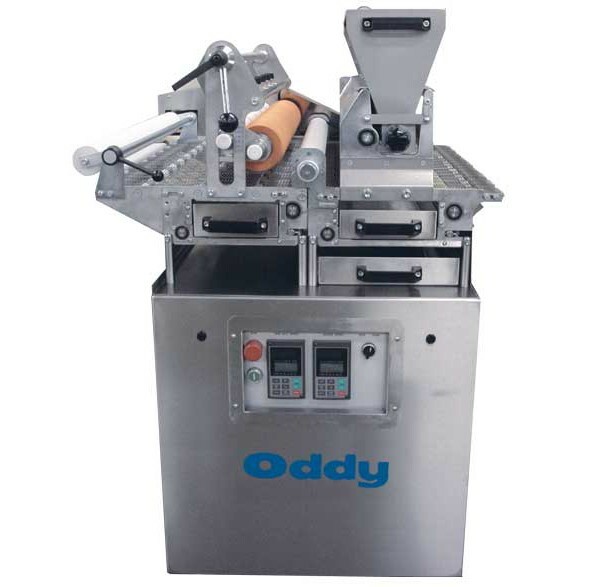 The Oddy Wetter seeder is made up of two units, the wetter applier water to the surface of the dough product which then allows the seeds to adhere to the surface. 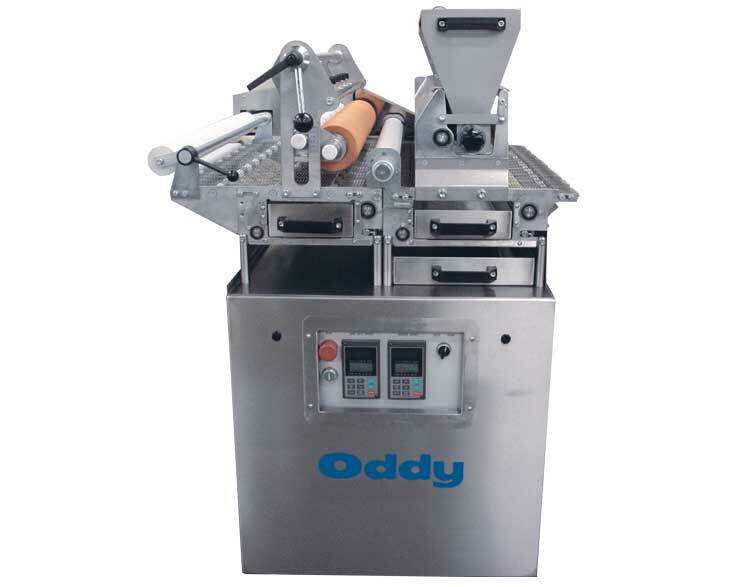 The Oddy Wetter seeder is made up of two units, the wetter applier water to the surface of the dough product which then allows the seeds to adhere to the surface. The machine has two wire conveyor belts which help to separate the wetting section from the seeding section. This allows reclamation of the seeds which do not adhere to the product surface to be reused.